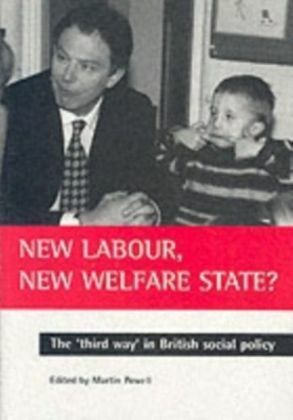 The day after New Labour took office in May 1997, Frank Field's appointment as Minister for Welfare Reform was high on the government's news agenda. 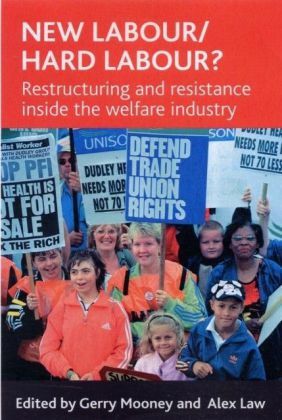 Yet, by August 1998, Field was out of office and welfare reform was heading in a very different direction from the one that he had so carefully planned in opposition. 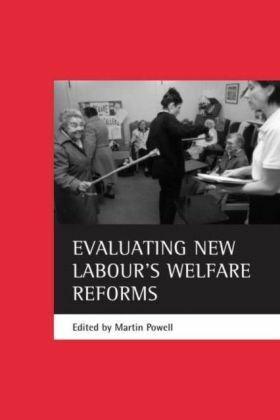 What had happened in those fifteen months to bring this about?_x000D__x000D_Drawing on interviews with key participants and new archival research, this book looks in depth at the factors shaping the direction of welfare reform policy following New Labour's ascent to power. 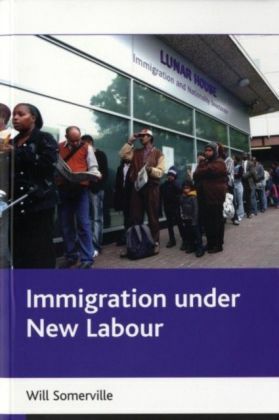 It suggests that a commitment to welfare reform was perhaps the most symbolically important New Labour policy, and traces the differing perspectives on reform associated with Field and with Gordon Brown. Ultimately, it argues that Brown's perspective prevailed for two reasons. 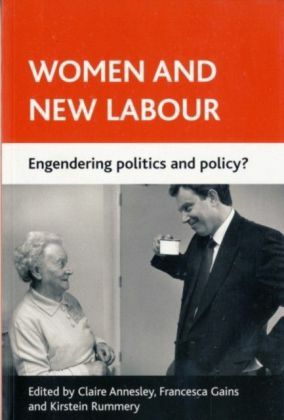 As a minister, Field misunderstood the nature of core executive politics, but more fundamentally, Field's ideas were based on an understanding of individual liberty and autonomy which was incompatible with New Labour's discourse of the active state. _x000D__x000D_Andrew Connell uses the beginnings of welfare reform under New Labour as an example to show how the interplay of ideas, actors, and structural imperatives and resources can shape and constrain the options of an ambitious reforming party in the transition from opposition to government. 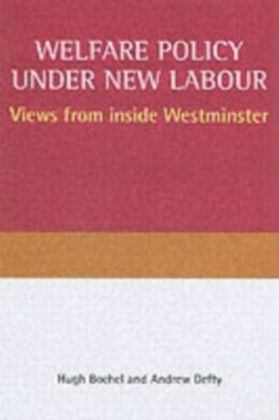 It also includes a unique systematic critical analysis of Field's political and social philosophy and its relation to his Christian beliefs, and makes the case for him as a consistent thinker in the English ethical socialist tradition. 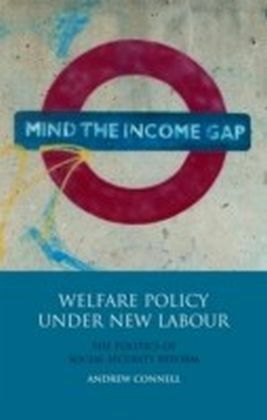 Readers with an interest in welfare reform, New Labour, the British core executive, or the relationship between ideas and policy will find this a fascinating exposition of a period of recent policy history whose legacy is still with us today.